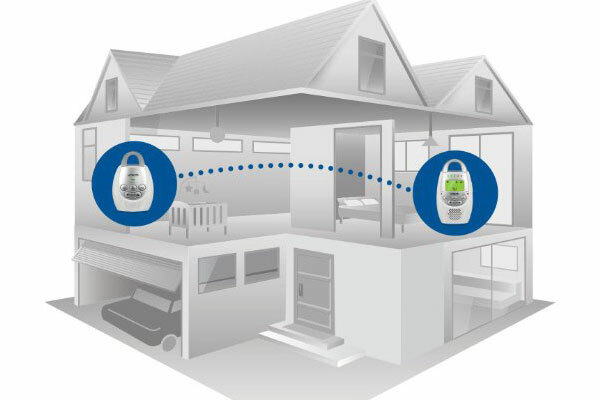 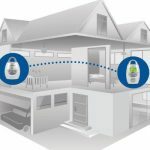 Stay close to the heart of your home from any room with our baby monitor. 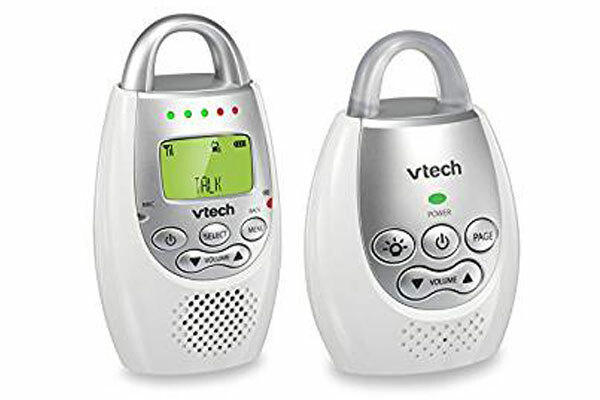 Enjoy peace of mind knowing you can hear your baby’s every sound. 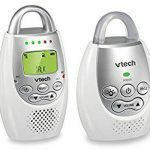 Totally digital transmission cuts down on annoying static and feedback from other wireless devices, so the only sounds you’ll hear are your baby’s.